For many years, he was in charge of the sacred music as well as all organ and church bell projects of Vienna. As a teacher, he passes on his knowledge in organ, organ improvisation, hymnology, form and analysis, liturgy, and music history. He is a sought-after clinician at numerous church music weeks in Austria and abroad. Between 2001 and 2003, Wolfgang Reisinger worked as Director of Music at the St. Lawrence Catholic Campus Center at the University of Kansas. There he set all 85 responsorial psalms of the liturgy to music, of which the best will come out on CD in 2016! 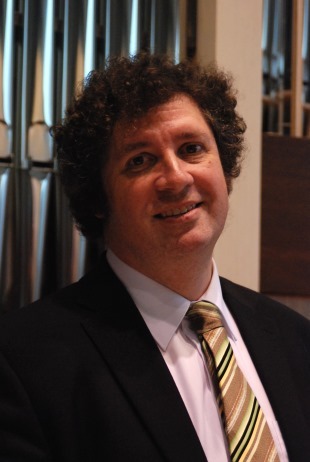 Wolfgang Reisinger also teaches courses for organists, cantors, and choir conductors. As the leader oft he internationally renowned church music conference Laudate Dominum he brings together musicians from many countries of the world. “Why should we strive for an active participation of cantor and congregation?